I do love a cottage! Thanks for stopping by. 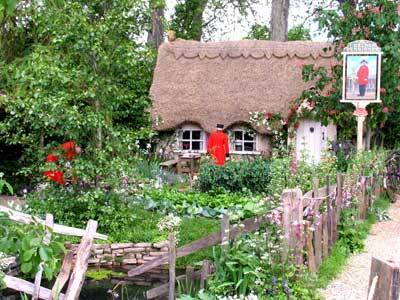 Do fairys come with this cottage?